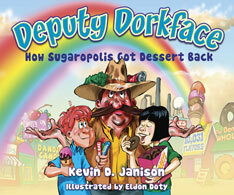 With Deputy Dorkface on the case, kids’ antics turn into hilarious adventure. 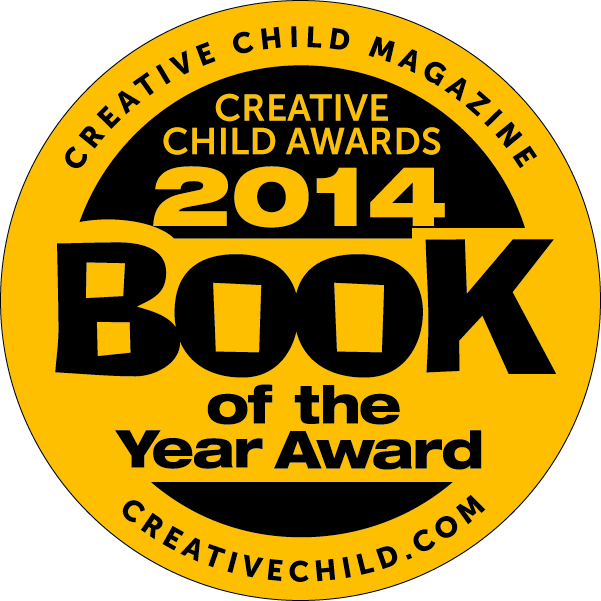 Fast-paced, action-packed, funny, with subtle life lessons … these are books families will love. Fun, educational, entertaining and interactive school assemblies! In How Sugaropolis Got Dessert Back, what happens in a town when the kids are too full for dinner but have plenty of room for dessert? Our misguided officer of the law goes too far and bans dessert. The kids protest, then retaliate in a giant, wild food fight. 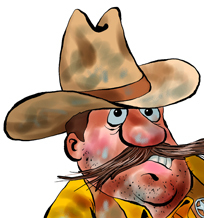 The kids find themselves in a showdown with the Deputy, forced to negotiate healthier eating. 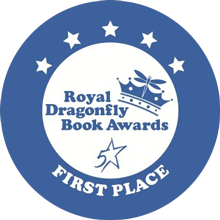 Sugaropolis was named 2014 Book of the Year by Creative Child Magazine, 1st place winner in the 2014 Royal Dragonfly book awards in the picture book category, and it made the 2012 list of Recommended Reading by the Nevada Young Readers Association.